Instagram Stories keeps growing every day and now they've added two novelties that have given us a lot to talk about: polls and the option to dual-post on Facebook. 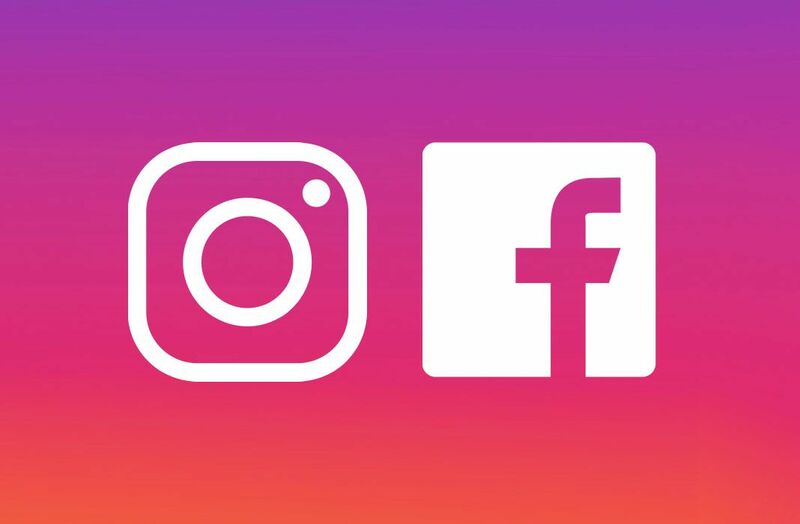 Faithful as ever to its weekly update schedule, Instagram has just added two new features that are sure to set tongues wagging, each one for different reasons. The new version of Instagram lets you add polls to your Stories and also add the option to share this disappearing content to your Facebook Stories as well. Undoubtedly it’s one of the most significant updates to come out in a long time. 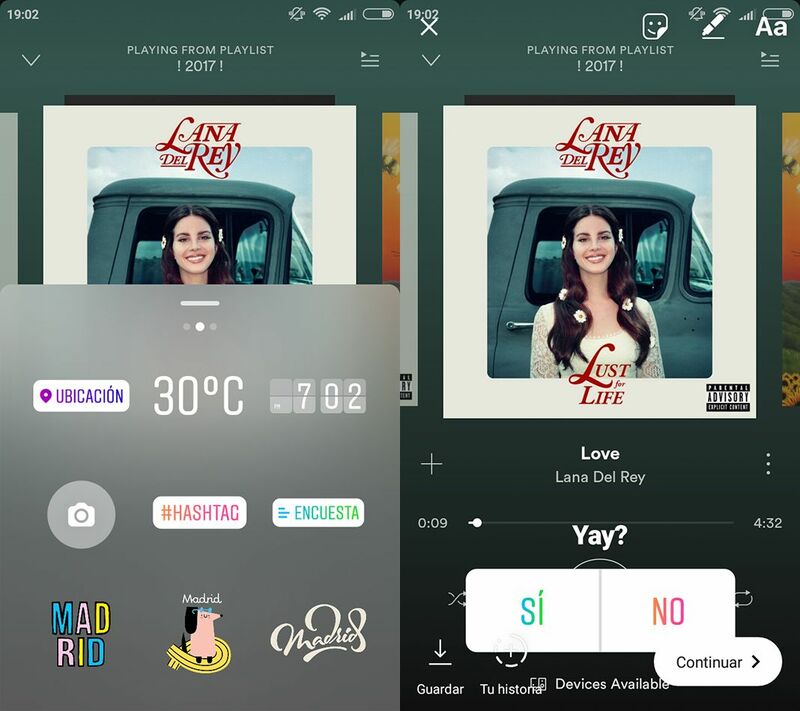 The continual rollout of new stickers for Instagram Stories is a constant we can enjoy every week, but this time an even more exciting option has come out that lets you put together simple yes-or-no polls. To make one just set the media you want to post to your Instagram Stories and then tap the sticker panel to open it. From there you’ll find a new sticker that says “Poll” that you can put anywhere you want just like a normal sticker. The sole difference is that two response buttons will pop up and a dialog panel will pop up where you can write whatever you want. These new polls make your Stories a more interactive place than ever, as everybody who sees them can tap their desired response option. The interesting thing is that, unlike Twitter, you can see each person’s response in your post stats panel. This may have annoyed a few people, but it certainly does let you get to know the people who view your content much better. After Mark Zuckerberg’s team implemented the idea for disappearing content that it “borrowed” from Snapchat, it became quite clear that the only Stories anybody ever use are the ones on Instagram. Not the ones on Facebook, not the ones on Messenger, and apparently not the ones on WhatsApp (though they do claim otherwise). Hence the fact that you can now post Instagram Stories over Facebook is an interesting stab at adding a bit of life to this feature on the blue social network and getting your Instagram stories to a lot more people. 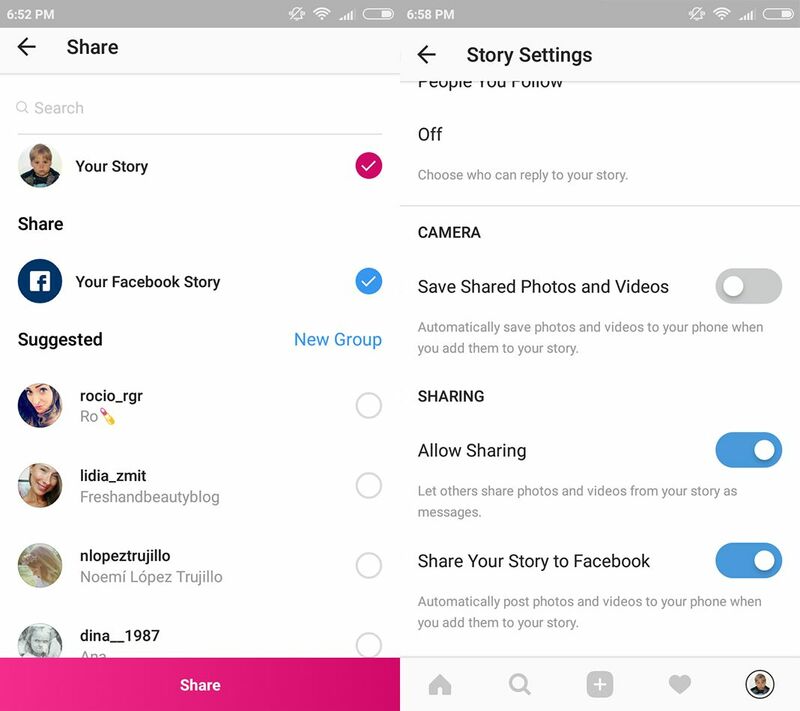 To activate this feature you’ll need to associate your Facebook account with your Instagram profile (if you haven’t already), whereupon you’ll get an option to share your Story over Facebook when you make one. This automatically makes it appear for your followers on both networks. Should for any reason the option still not be available, keep calm – it’s slowly rolling out for all users. If you want to set all of your Stories to be shared to Facebook, you’ll have to tick that option in a new section at the bottom of the Story Settings menu.